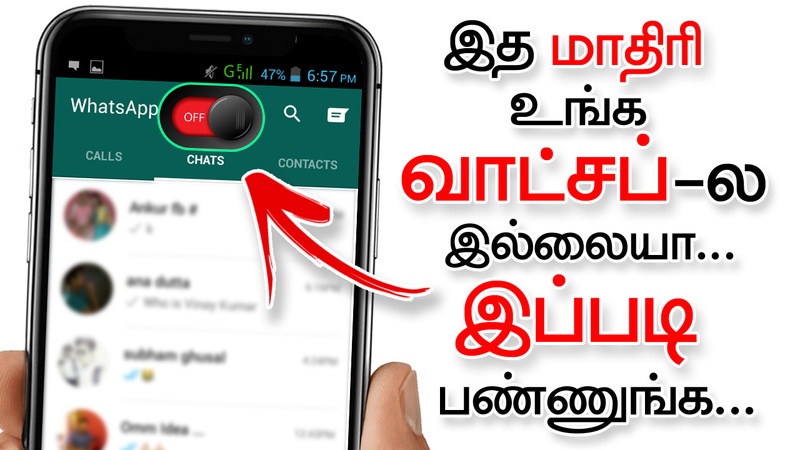 Hi, friends today in this post we have to see that how to temporary stop WhatsApp incoming messages in mobile. Please share this post with all your friends. Normally all peoples are chat with their friends in WhatsApp regularly. In sometimes when they are in meeting or when they have some important works, the messages from WhatsApp are more disturb them. They are not able to concentrate on their works. In that situation, this app is very useful for them. Using this app you can easily stop the incoming WhatsApp messages temporarily. After you finsh your work you can enable the incoming messages. Let’s see how it is used. This app is a must-have for your phone that has all the exciting daily use features that you need to enhance and level up your chatting experience. Using this app if you enable the Whatspause option, then the incoming messages from WhatsApp will stop temporary. When you need to start the incoming messages, then you end it. After that, you will receive all the incoming WhatsApp messages as usual. – Status saver for Whatsapp. – Square fit photo Dp. – Pause messages for Whatsapp. – Bubble chat for Whatsapp.